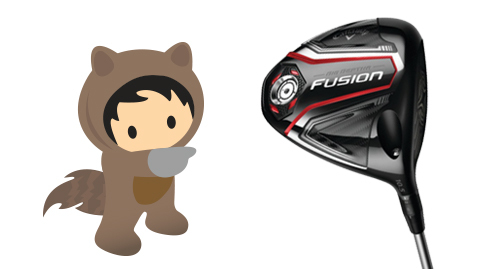 Ready to take a swing at digital transformation? Request a meeting with us and reserve your new driver. Please fill out this quick form so we can set up a time to discuss the future of your business and how Salesforce can help you launch a successful digital transformation.